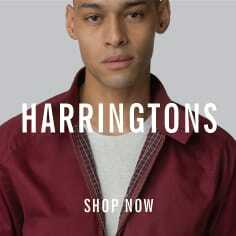 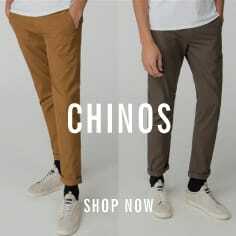 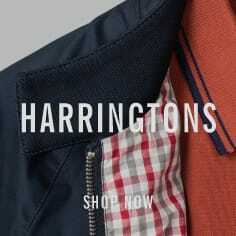 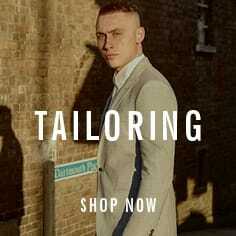 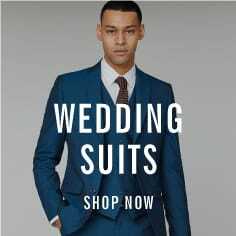 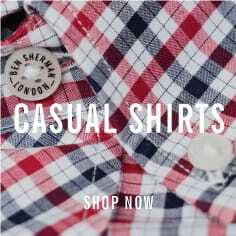 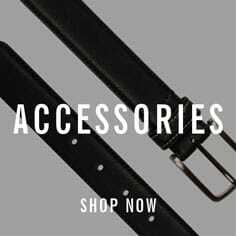 A Ben Sherman classic. 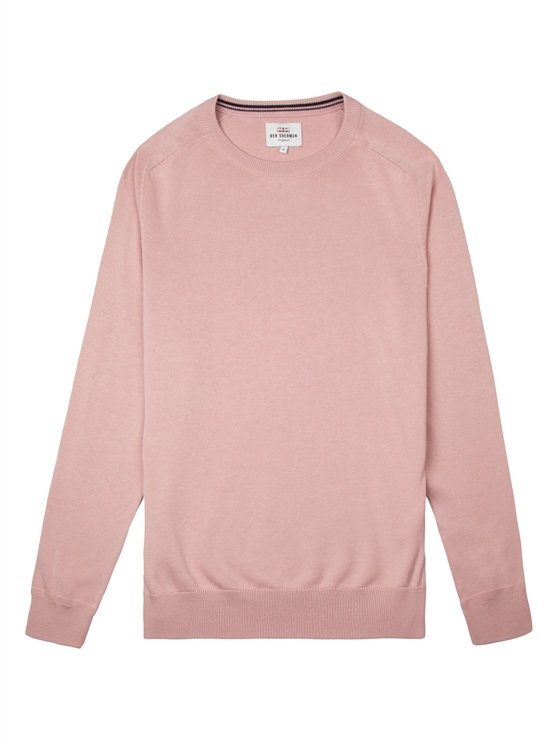 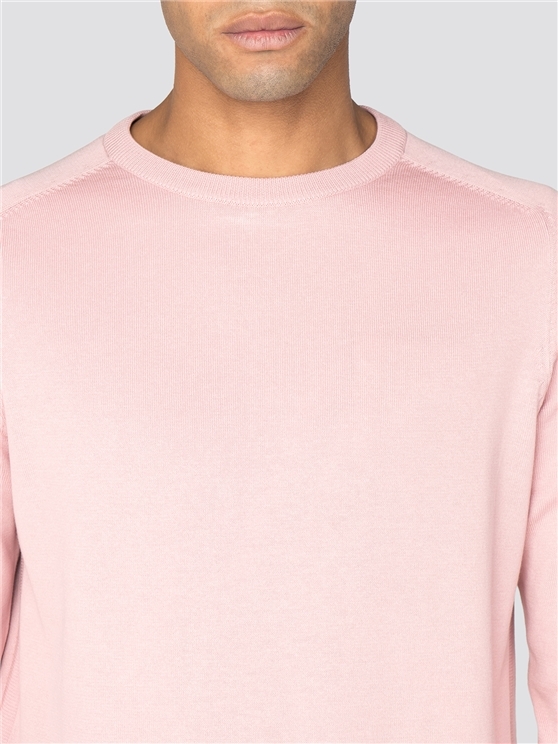 Men’s plain cotton knitted crew neck jumper in light pink. 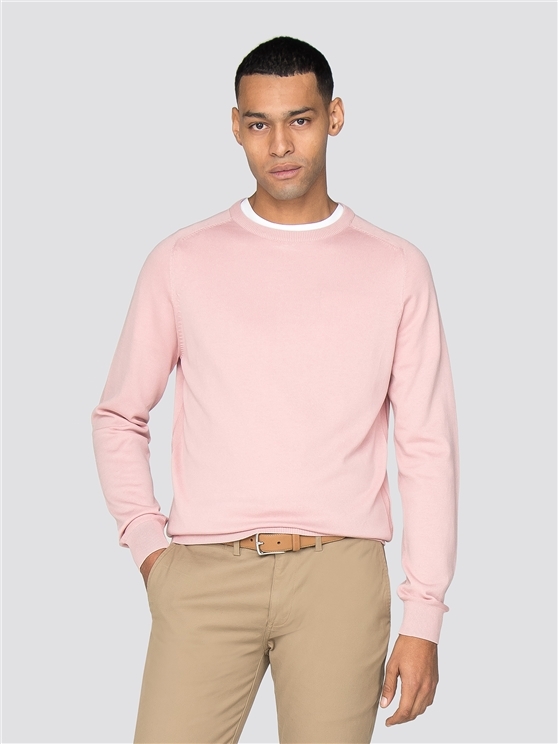 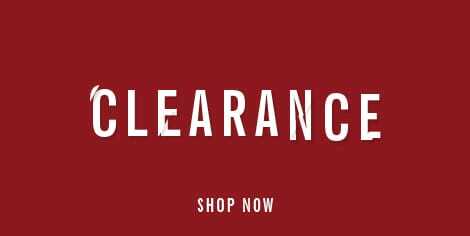 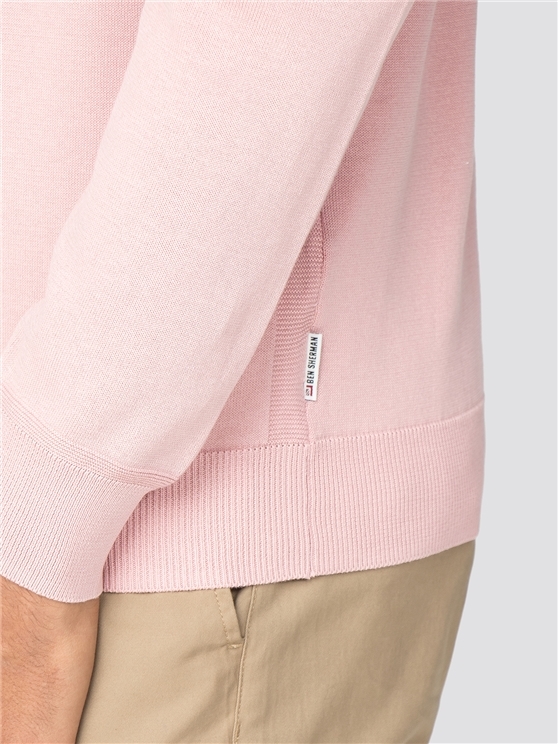 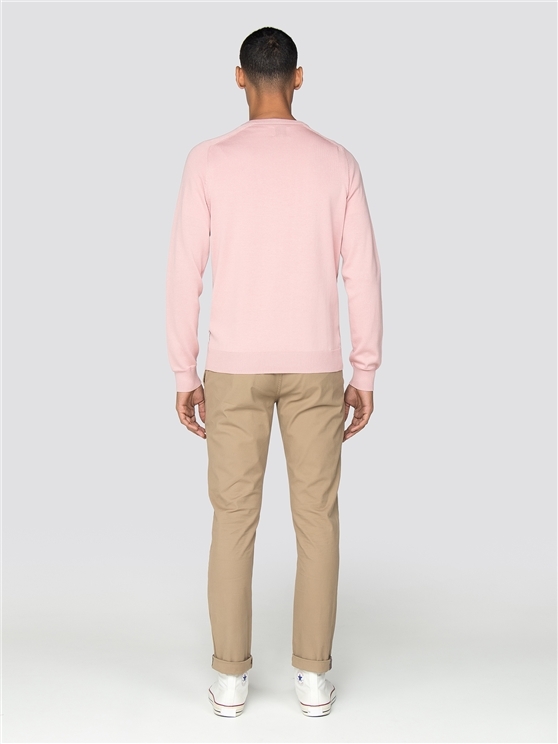 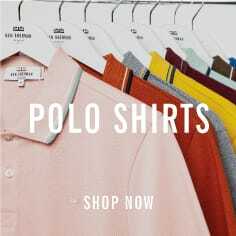 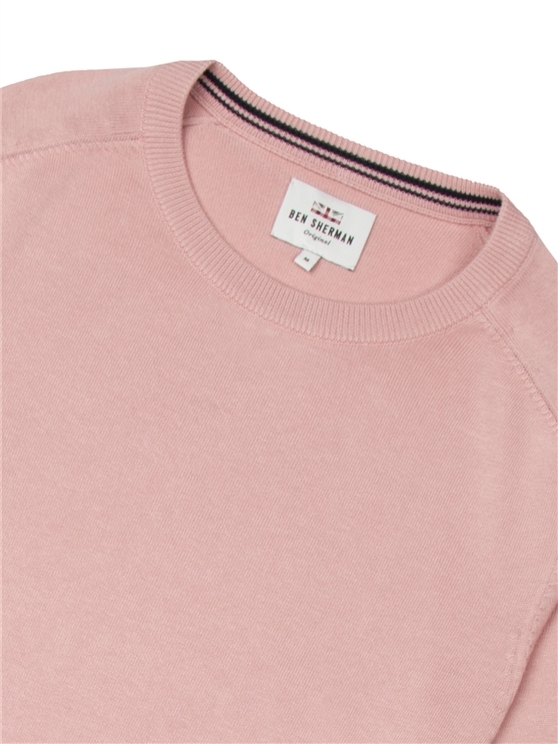 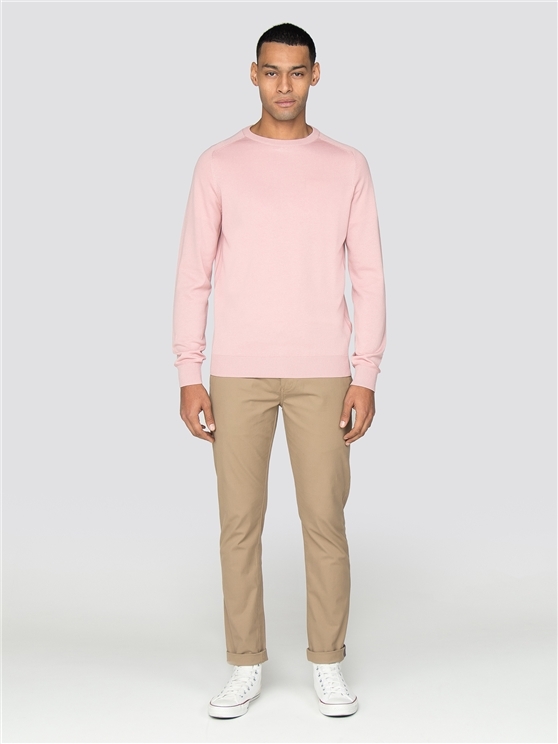 The ultimate in men’s comfort everyday clothing with the iconic Ben Sherman branding, this men's sweatshirt features a ribbed collar and cuffs and saddle sleeves - in a pale pink colour scheme that adds an immediate statement to any wardrobe.